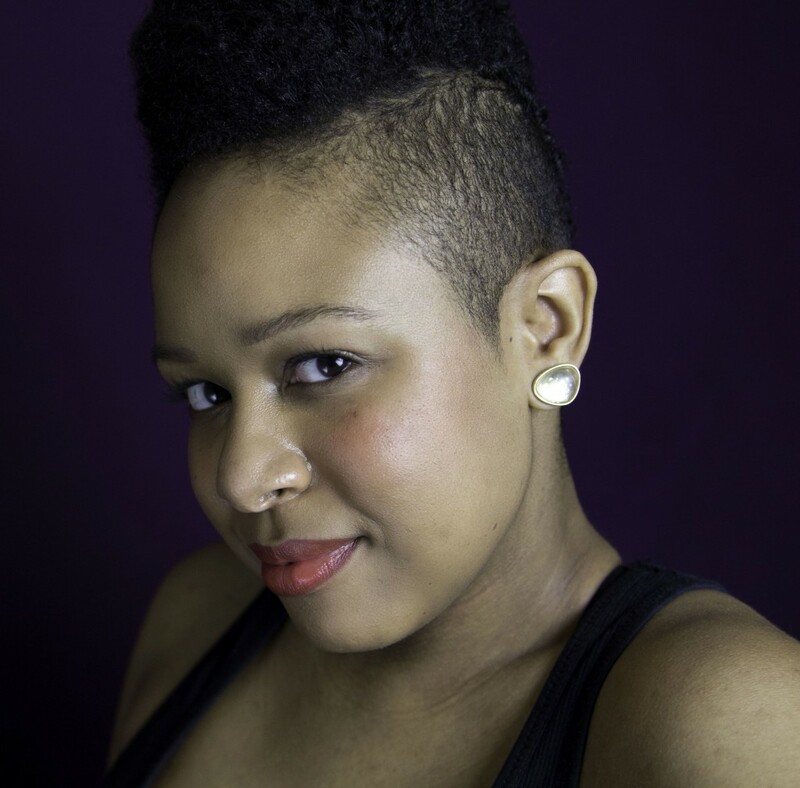 Taja Lindley is a self-taught visual and performance artist, full-spectrum doula, writer and founder of Colored Girls Hustle. In 2007 she received her B.A. from NYU’s Gallatin School of Individualized Study where she designed my own major concentrating in public policy and knowledge production with a focus on health and women of color. For the past 11 years, she’s worked in non-profits, research institutes, and government on policies and programming that impact women and girls, communities of color, low/no/fixed-income families, queer people, youth and immigrants. This work has informed her creative practice. She has performed at Momma’s Hip Hop Kitchen, the historic WOW Café Theater, on the street, in classrooms and at conferences, and was recently been accepted into the Hemispheric Institute’s EMERGENYC program for emerging artist activists. Her current projects and affiliations include: Echoing Ida, Body Ecology, The Doula Project, and the Colored Girls Hustle Hard Mixtape.